A system that will help you figure out when you get time for YOU to work on your goals! Access to an online community of other women working to design their lives! Then this book is for you! In this E-Book, I will walk you through my step by step system for fitting all the things you NEED and WANT to get done in your schedule, feel more balanced, and start to design a life you LOVE! I know what it’s like to feel overwhelmed and burnt out. I spent most of my life living for others, filling my schedule with tasks to please everyone else and putting my dreams and goals on the back burner. 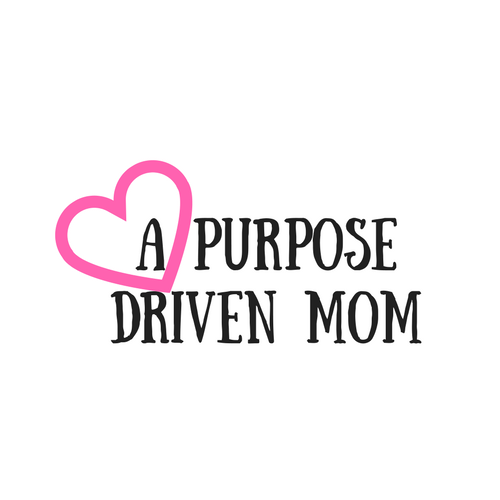 It wasn’t until I found a simple system ThAT WORKS that I was able to not only find time for all of the things I need to do as a busy mom, AND take time for things that fuel my fire and help me move towards my goals! ​And with just a few simple steps YOU TOO can start to Design Your Life and FIND YOUR AWESOME!! !